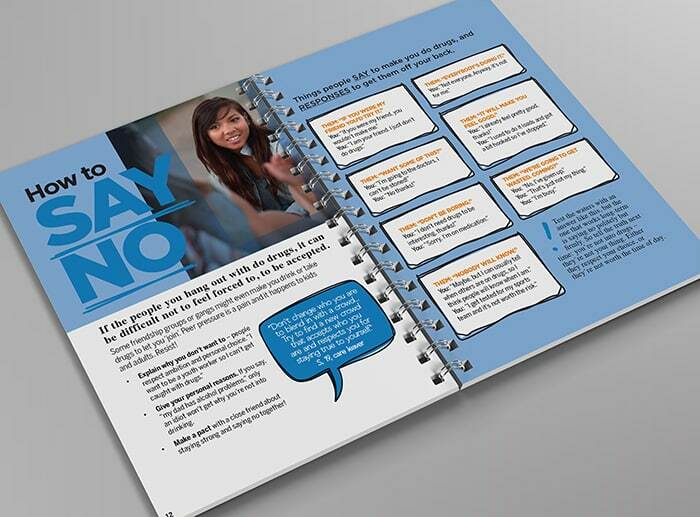 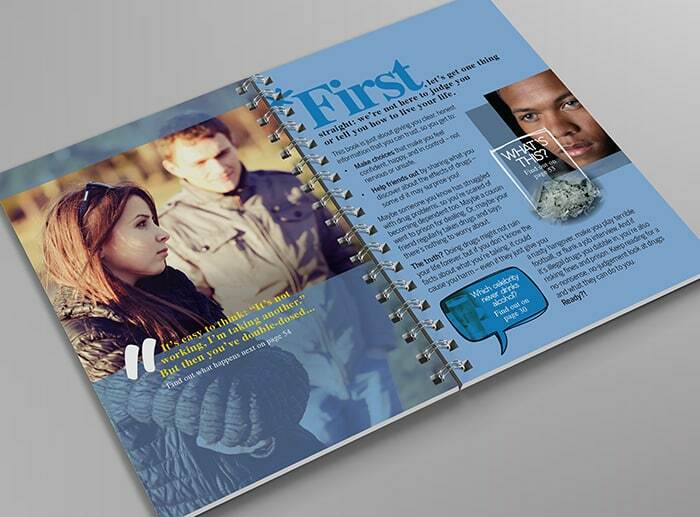 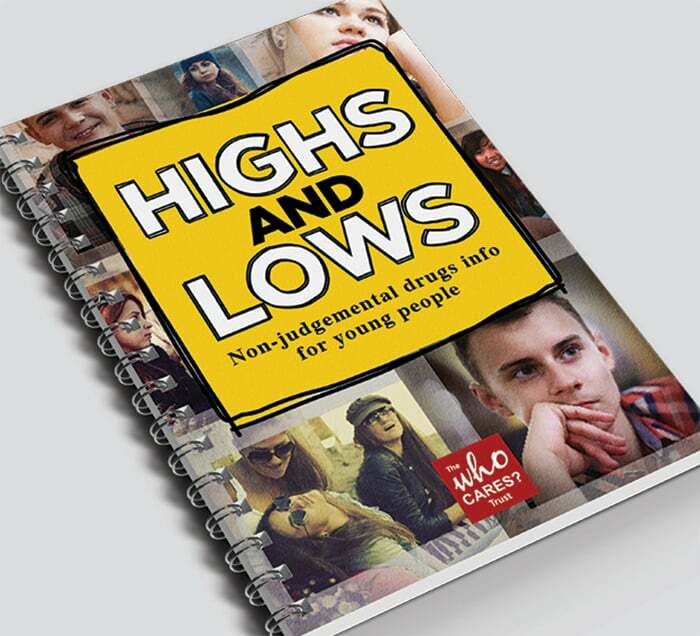 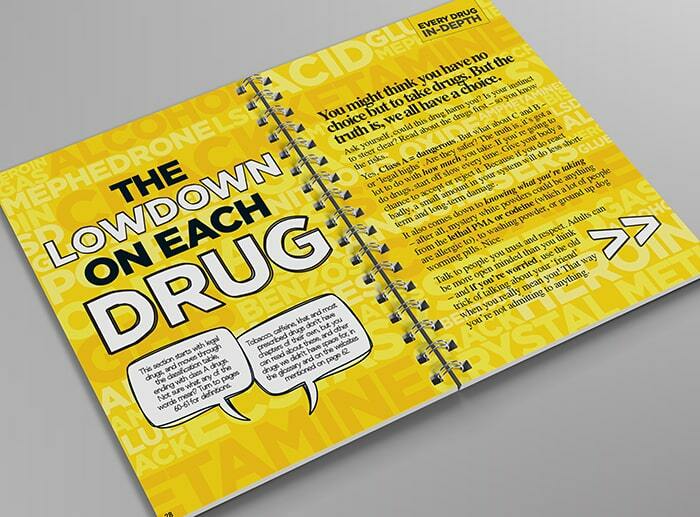 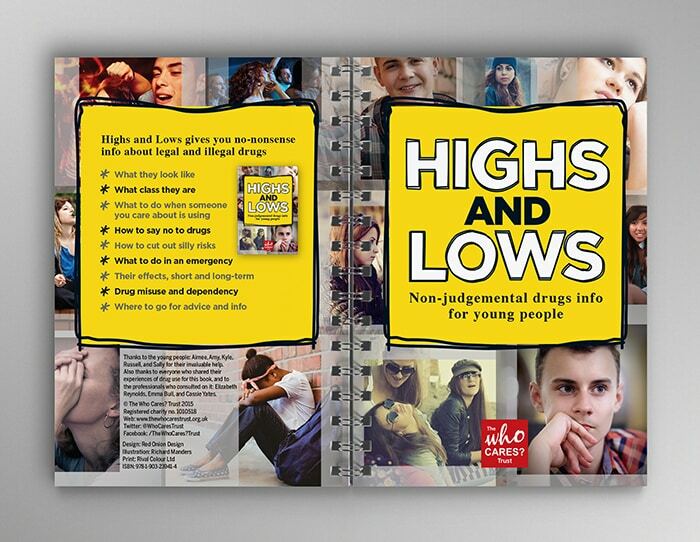 We were tasked with creating a visual engaging 64-page book about drugs, to connect with people aged between 12 and 18. 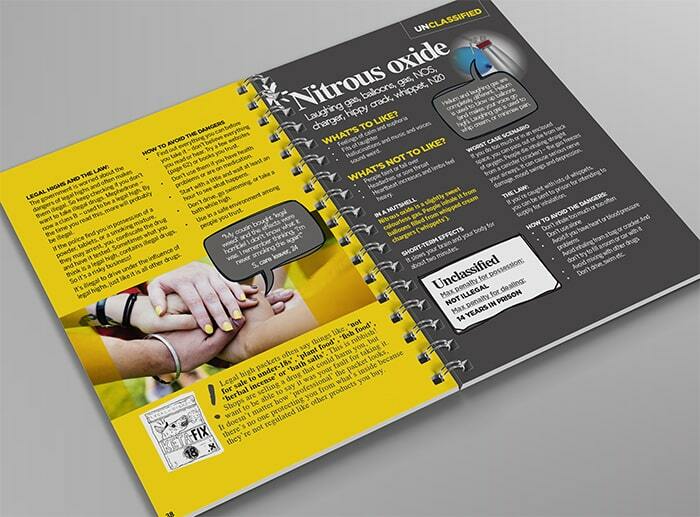 This unique A5 spiral bound booklet was our answer, printed on 400gsm cover stock. 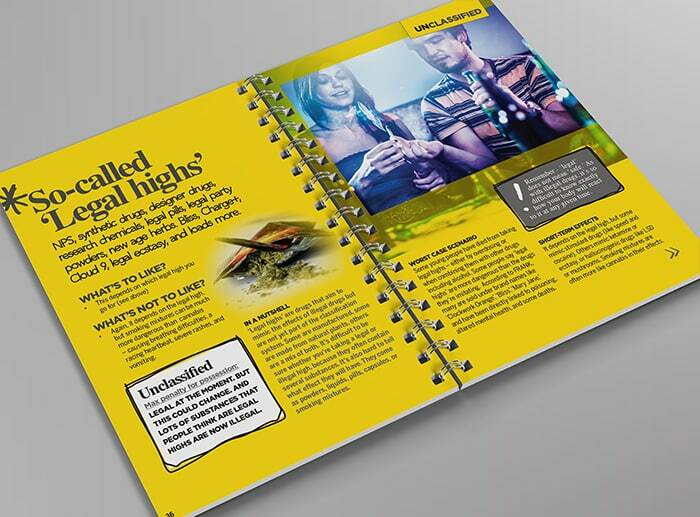 Red Onion created a bespoke outline-typeface, coupled with an old-style Times Roman. 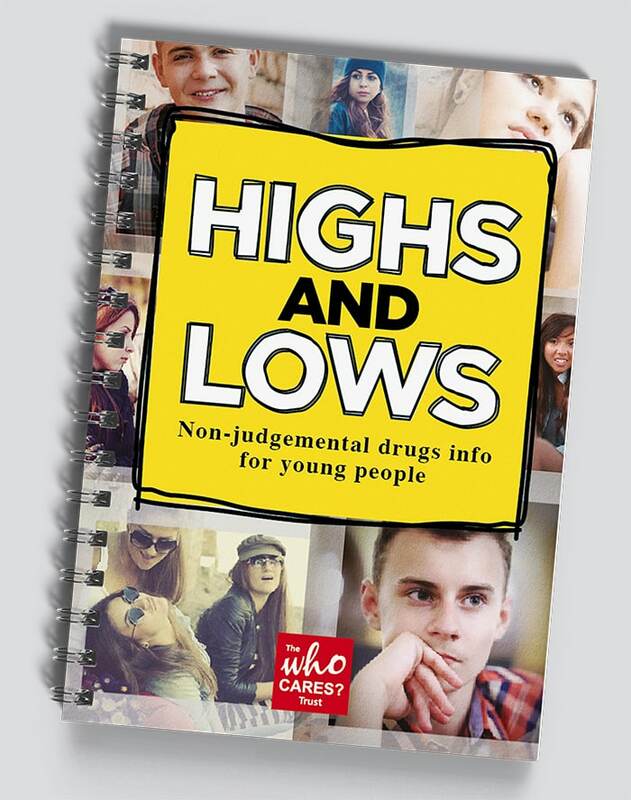 Thanks to the Who Cares Trust.